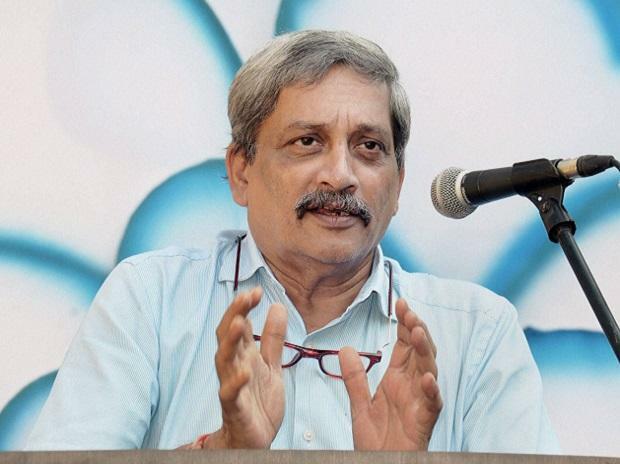 Paying tributes to late BJP leader and Goa Chief Minister Manohar Parrikar, RSS chief Mohan Bhagwat Tuesday described him as a political personality who always worked for national interest. Talking about Parrikar's tenure as Defence Minister, Bhagwat said he guided the defence establishment in a new direction. "Amiable, studious, strong-willed, work-oriented and someone who had no other thought in his mind except national interest, Manohar Parrikar was, indeed, a rare public figure," Bhagwat said, adding that he will always be remembered as an ideal social, political worker.